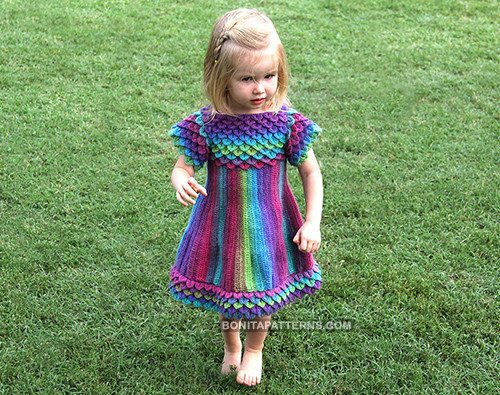 I’m thrilled to welcome Bonita Patterns as a sponsor for the blog this month. 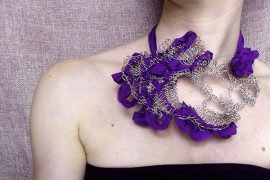 If you already know this crochet designer then you probably associate the name with crocodile stitch crochet patterns. It’s really the best source for unique creative designs that utilize this wonderful stitch. 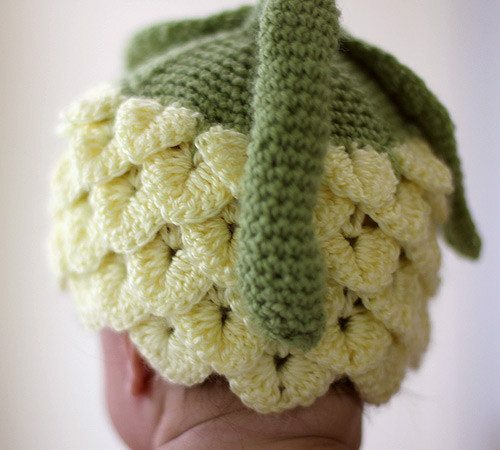 Here are ten of my favorite crocodile stitch Bonita Patterns crochet patterns for babies and children. 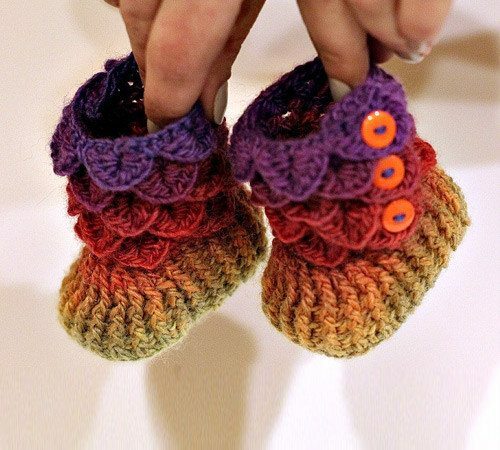 I especially love the crochet patterns that combine the texture of the crocodile stitch with beautiful colorwork. This is a great example of that type of pattern, where the colors are displayed in both the crocodile stitch and the rest of the dress. I can’t ever resist a good rainbow pattern so this one had my attention from the get-go. 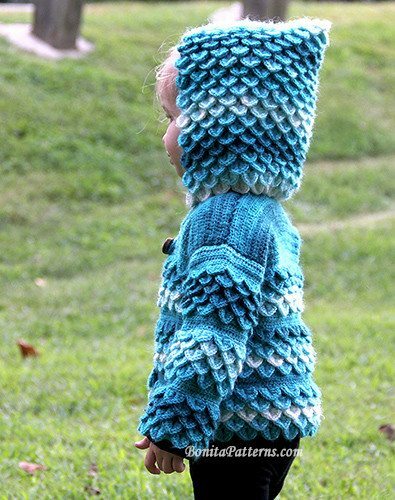 Notice how the arms are done in a different stitch to create a beautiful shape for the coat but the majority of the texture is the eye-catching crocodile stitch. 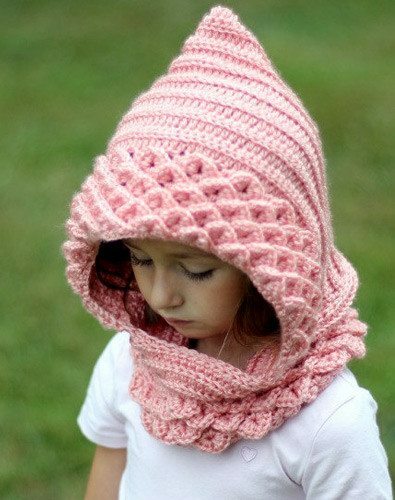 This crochet pattern is cute for everyday wear but would also work as a costume piece for kids. Although I love the mixture of different colors, you can see that the great design of patterns like this one don’t require fancy color changes for a beautiful finished product. 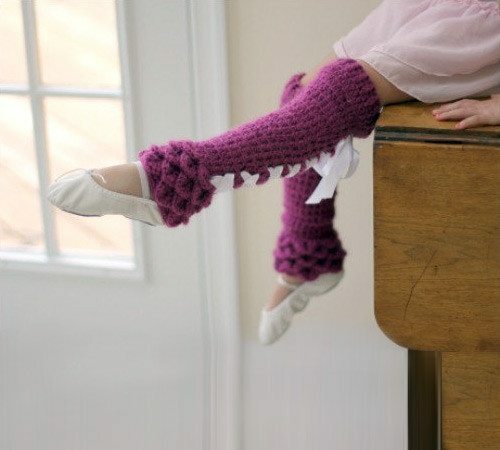 This one is really precious and I’d love to find a reason to make a pair. 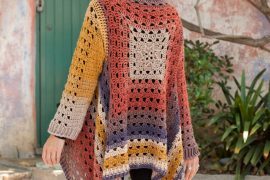 Bonita Patterns also creates a great selection of crochet patterns for adults, including patterns utilizing the great texture of the crocodile stitch. See all of her patterns here. 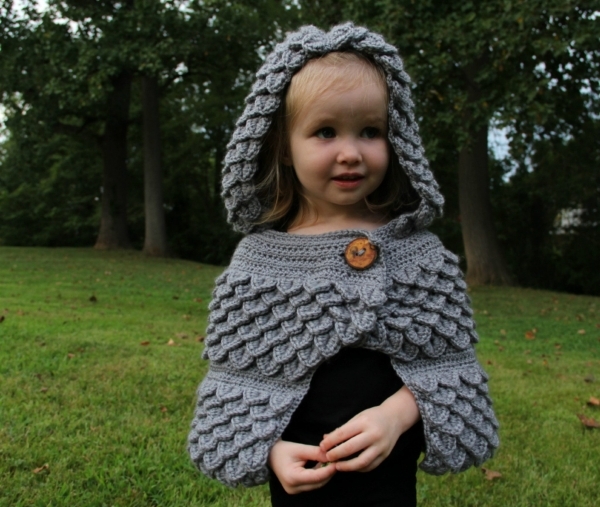 That hooded cape is so cute! Me making it. I love your artistic talent. 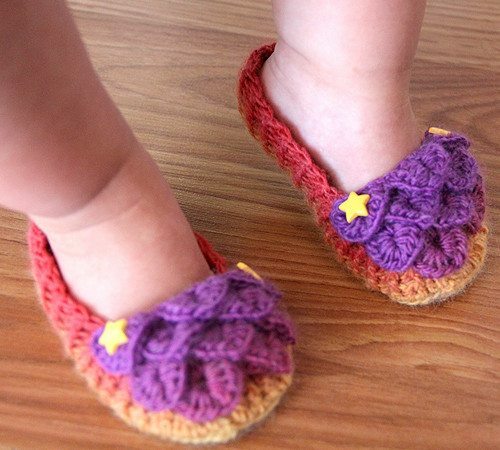 All the patterns are so adorable. 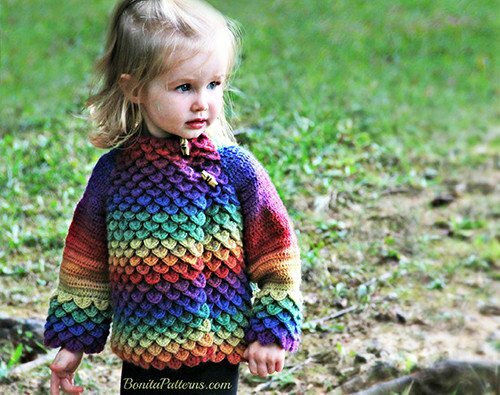 The rainbow coat and the blue sweater are the cutest I have ever seen!